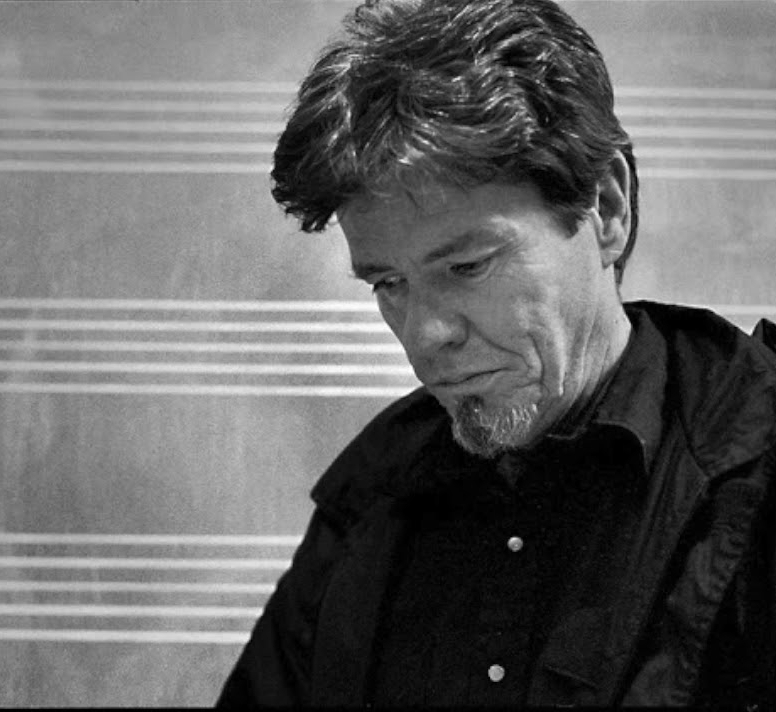 One of the most influential American composers of the 20th century, James Tenney (1934-2006) combined the experimental spirit of Cage and company with a rigorous grounding in acoustics, perception, and information theory. This program explores Tenney’s music for string instruments, from his diagrammatic Postal Pieces (1965-71) to his last major work, the string quartet Arbor vitae (2006). The centerpiece is Tenney’s 1982 composition Glissade, a five-movement work for viola, cello, contrabass, and delay system that serves as a compendium of his major compositional interests and techniques.